Achaea | The world's leading MUD. Check out our other incredible MUDs! Achaea has been under constant development since 1995 and has been called one of the most immersive games ever made! Whether it’s the wormhole and venom-using Serpentlords, the shadow and time-wielding Depthswalkers, the noble Paladin wielding dual weapons and assisted by her companion falcon, or the chaos entity-summoning Occultists, there are few games in existence with such a diverse class line-up. Each class has three skills that each generally contain 20-50 abilities that range from combat to utility, giving most classes close to or more than 100 class abilities on top of the many non-class abilities you can learn. At level 99, gain the ability to transform into a mighty Dragon. Choose one of six colours of Dragon, each with different breath weapons. As a Dragon, you’ll have access to the Dragoncraft skill, which has 35 Dragon-specific abilities in it that let you do everything from opening a dimensional portal to the ancient Dragon homeland, to literally using your massive jaws to rip an opponent’s head off their shoulders. Our six player cities each have governments run by players in various roles, from ruling council members to those who run the ten Ministries a city has, ranging from the Ministry of War to the Ministry of Trade to the Ministry of Maritime Affairs. Virtually all aspects of a city are run by players! 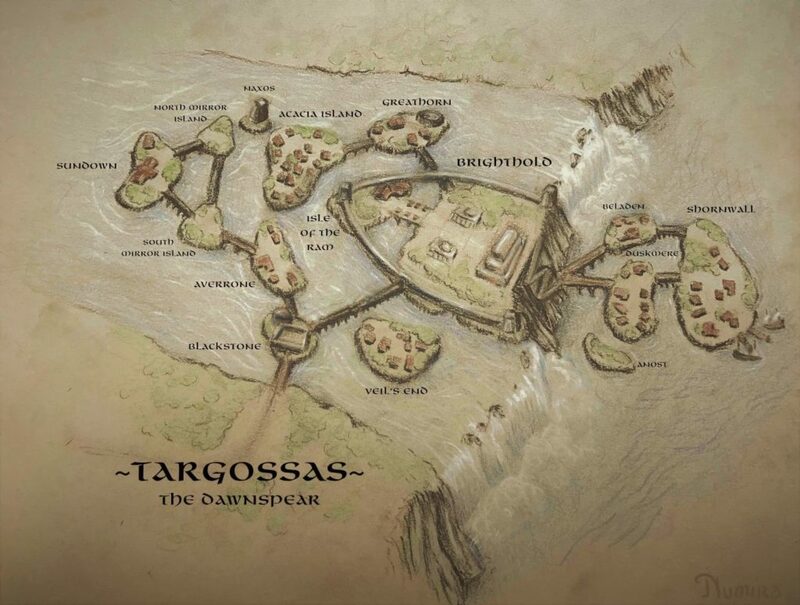 Each city has a distinct culture and outlook on life in Achaea, from the evil-worshippers of Mhaldor to the forest-loving Eleusians to the righteous city of Targossas. Buy or borrow a ship, and set sail on the oceans of Achaea. Choose your ship model, outfit it with a crew, and you're ready to sail out of a harbor and onto the open seas, which are shown quasi-graphically. Hunt seamonsters, explore distant islands, run trade goods from port to port, or turn pirate and attack other player’s ships - the ship to ship combat is a test of any captain's skill. 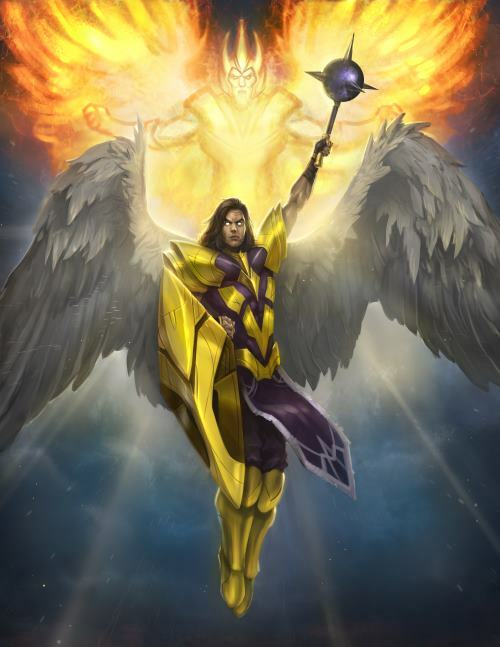 Achaea has an elaborate system of highly fleshed-out Gods, from Aurora the Goddess of Light to Aegis the God of War, played by admin, who directly interact with the world. Many players have said that their interactions with Gods are among their most treasured memories during their time in Achaea. Become a formal worshipper of a God, rise in the ranks of their Divine Order, and help build a network of shrines to your God, through which worshippers may channel a wide range of divine powers. Open mines, staff them, and extract the raw materials needed by other players to make everything from weapons to houses. Guard your mines though, because they can be attacked with NPC legions controlled by other players! Take control of regional strongholds and force mines within their sphere of influence to pay you tax - get rich off their labor! Working is for peasants! Considered more immersive by many in the same way a book vs. a movie is. MUDs are for gamers who appreciate game design over graphics. MUDs were invented in 1979 by Dr. Richard Bartle and Roy Trubshaw! Achaea itself launched in 1997, in the same month that Ultima Online launched. We've been going strong ever since, under non-stop development. One Does Not Simply Walk Into Achaea. Instead, one hits this button to play our MUD. Much easier, you have to admit. Achaea is one of the incredible free games developed and operated by Iron Realms Entertainment - the world leader in MUDs.